Comment: Replacing some old windows. Comment: I have old windows that are not dual pane and allow cool air to permeate. Sherman Oaks Window Replacement Companies are rated 4.75 out of 5 based on 1,160 reviews of 47 pros. 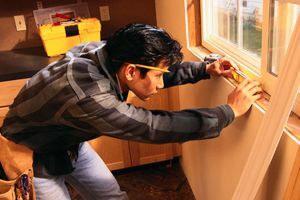 Not Looking for Windows Contractors in Sherman Oaks, CA?